New unread condition with a mailing label on the front cover. No tears, no writing, no bends. Perfect covers. Tight glued binding. Inserts intact. 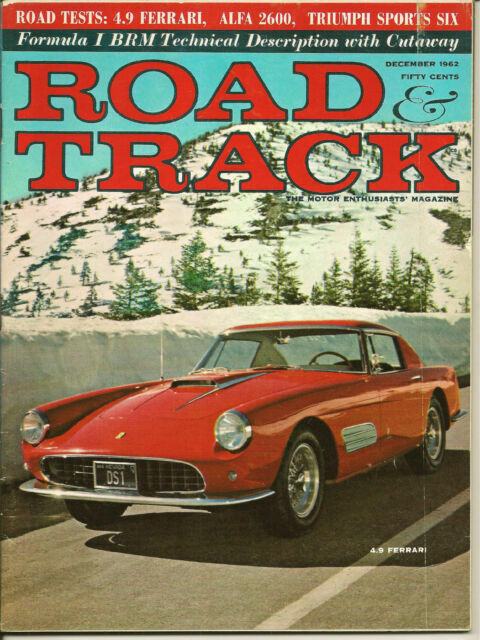 "Road Test: 4.9 Ferrari, Alfa 2600, Triumph Sports Six"